Hello lovely readers! Even though I'm nearly 23 (just over a month to go) I'm still in to cute, fluffy, magical things and I'm 100% I still will be when I'm 93. 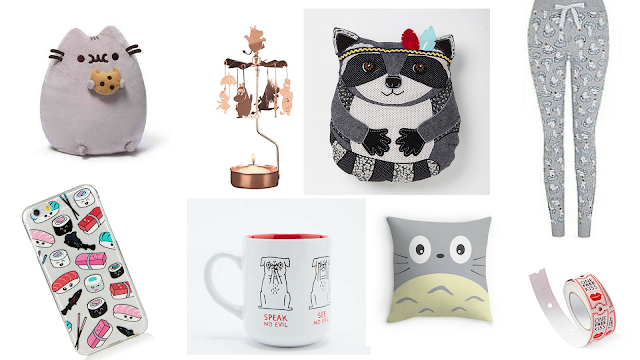 So today I'm sharing with you the cute things I've been lusting after recently. 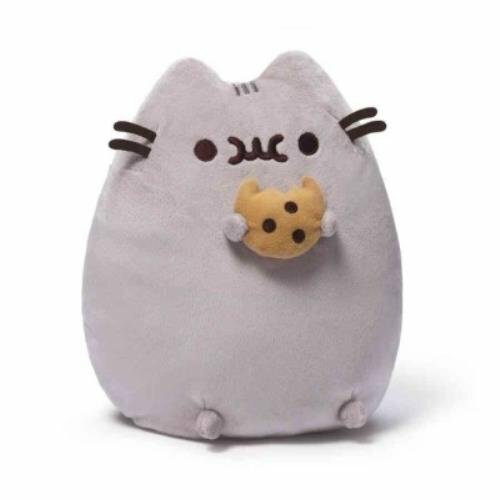 I am a huge Pusheen fan, he's just so cute and fat! The fact that he has a cookie just makes this plush even more awesome. Pugs are so so cute and I love this mug and it's take on the three wise monkeys. Anyone who knows me knows I'm a huge fan of the Moomins. 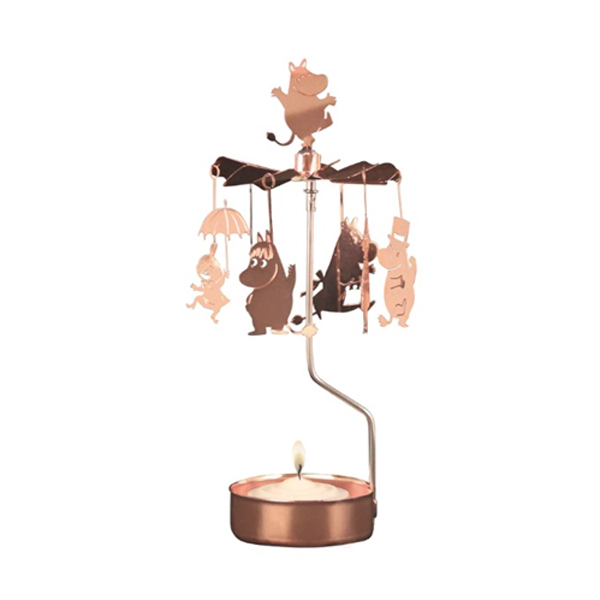 This rotary tea light holder is definitely going to be in my living room when I get my own place. 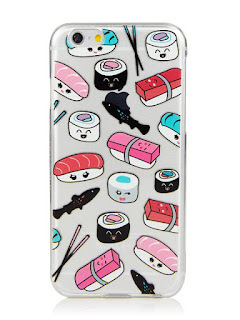 Kawaii Sushi on a phone case, need I say more? I just wish Skinny Dip did this case for an iPhone 5S! 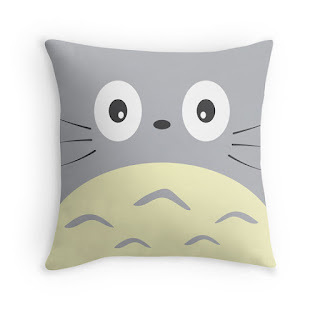 If you read my post on Studio Ghibli, you'll know how much I love the films. 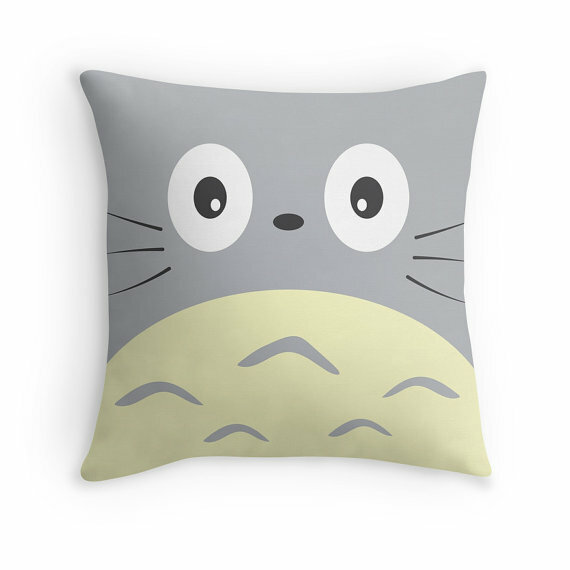 This is Totoro from My Neighbor Totoro and I want this cushion on my bed ASAP! 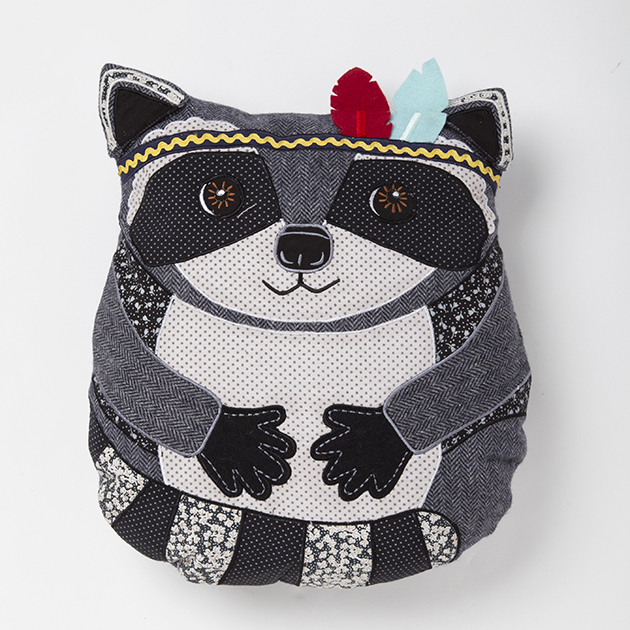 As you are all very much aware raccoons are my favourite animal so it's not so much wanting this cushion. It's needing it! 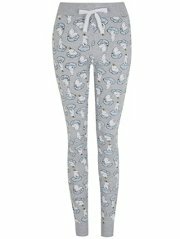 Moomin pyjamas? Yes! Yes! Yes! Comfy and cute, I'm sold! 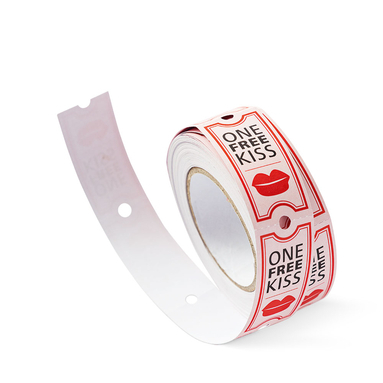 Come on, these are so cute! They would look great in my scrapbook. 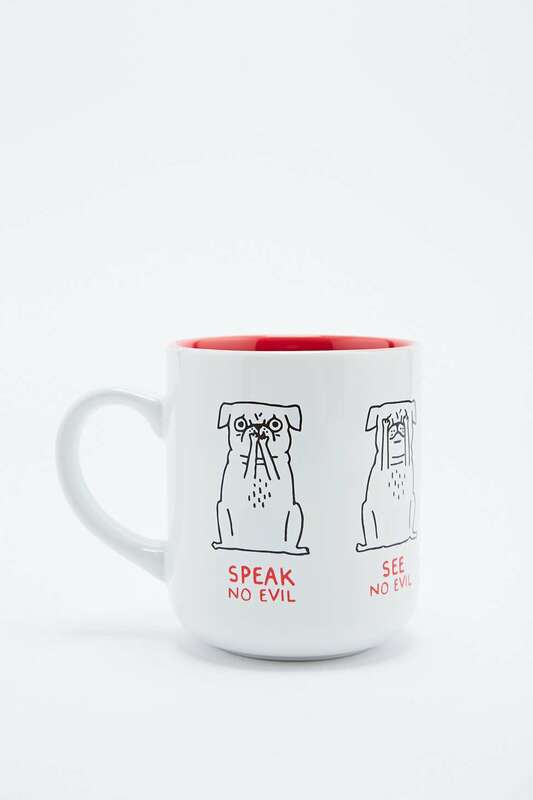 I hope you enjoyed looking at my Lust List. Do you like any of these items? Want cute things do you want at the moment?